Paint jobs are a fun activity and give a new lease of life to your favorite items. They can prove to be quite the messy affair though leaving you with a world of cleaning up to do later. 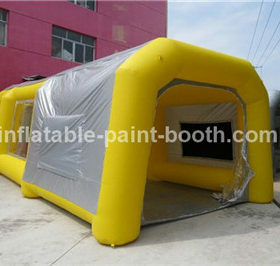 Inflatable Spray Booth therefore offer a relief to all DIY lovers whose projects have anything to do with paints. 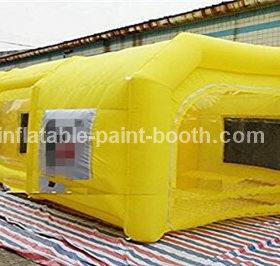 These inflatable paint booths or inflatable spray booths are a great way to enjoy your project while saving on the clean up time. 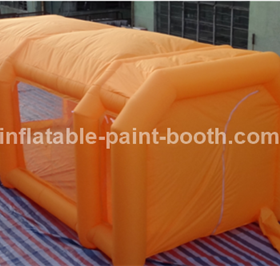 They are convenient due to their mobility and can be set up anywhere that space allows. 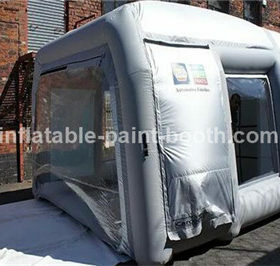 These pop up paint booths are not only convenient but they are environmental friendly. They are fitted with filters that clean out going air to avoid any toxins and unfriendly substances from contaminating mother earth. The environment inside these paint booths is also kept human friendly by a constant supply of filtered clean air. Your safety is ensured with these babies and you can stay assured you shall not be working in a stuffy, toxic environment. It has all the makings of the perfect working environment. With transparent windows, you get ample lighting enabling you to execute even the most detailed work. When night fall creeps in you have the option of putting a light up so you can continue working without disturbing the peace. They are useful for small paint jobs to larger ones involving vehicles. 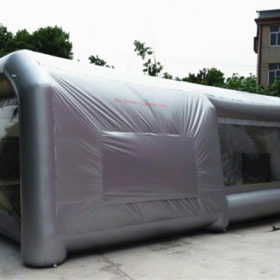 The room inside is enough to allow you work all around the vehicle hassle free. 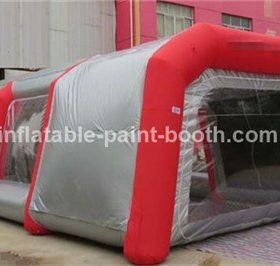 So you really do not have t go all out building a garage or a studio area for your paint works when inflatable paint booths are at your disposal. 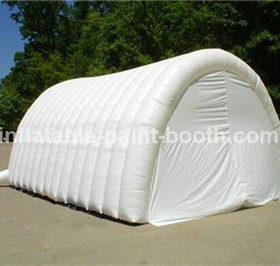 They are also quite easy collapse and store; all you need to do is get the air out and repackage them when they are not in use.